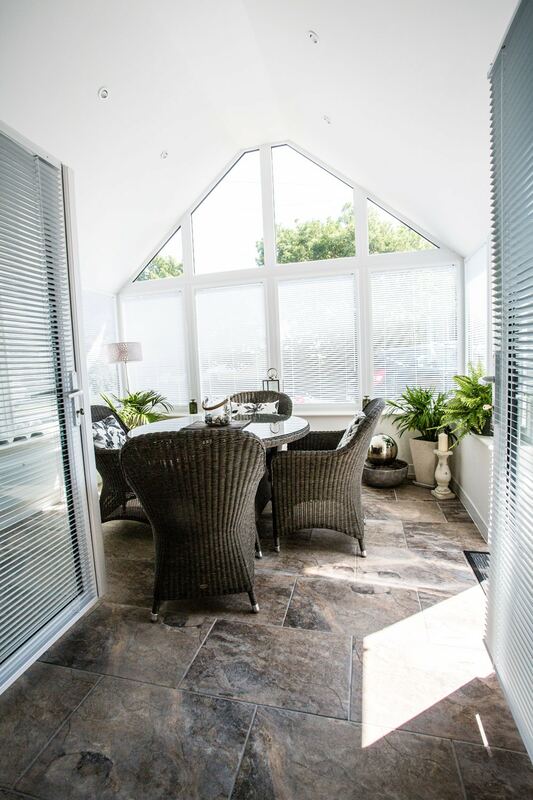 Leka Roofing Solutions provide an innovative, modern and attractive alternative to the standard ‘plastic box’ roof on traditional conservatories and sun rooms. We’re a cut ahead the rest of the market, having learned from the flaws of our competitors designs, which has helped us to produce the highest quality of home improvements. Leka has produced a system which is soon to be patented as the only ‘GRP solid conservatory roof system’ on the global market today. After years of research and development, Leka has resulted in a roof system that is not only solid and tiled but lightweight and offers a far more aesthetically pleasing look to your home improvements. Watch the video to find out more about the Leka roof system and how it will transform your conservatory or ensure that your new build is a usable space all year through. So what’s so special about Leka? 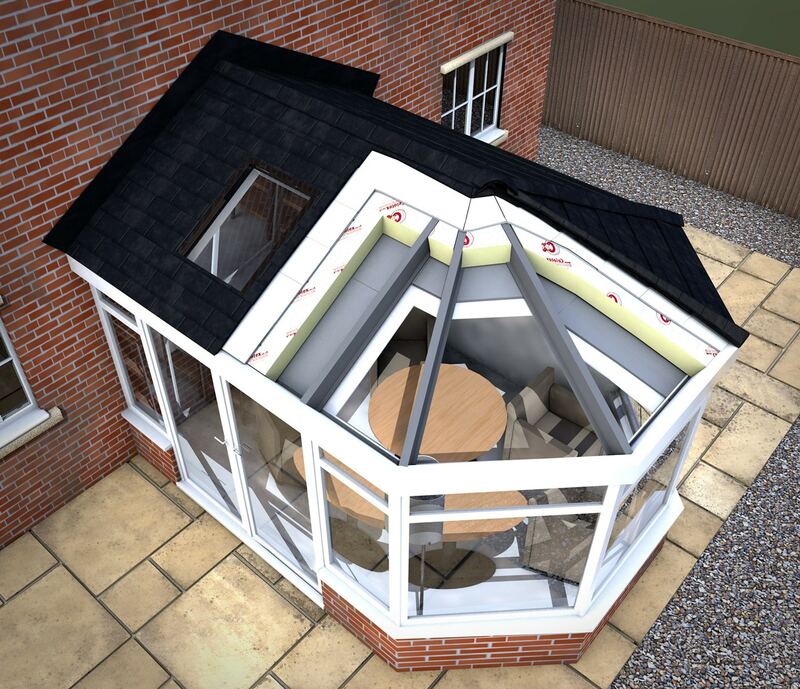 The Leka Roofing system is changing the future of conservatories. Through an innovative design, specially developed materials and guaranteed exemplary standard of fitting, we can promise your Leka roof will be unlike any other. The lightweight materials give an overall U-value of 0.15, which is a huge cut above anyone else in the current market, where competitors are double the weight. This makes it an extremely energy efficient addition to your home. Glass reinforced plastic (GRP) is used instead of conventional timber or aluminium. This eliminates the risk of issues such as wood rot, swelling, condensation, cold conduction, sweating and damp. The removal of the usual need for a plywood outer structure also eliminates deterioration, is 100% weather proof and has a higher longevity. Leka has also produced their own insulating finishing board for the roof. This is a third lighter than traditional plasterboards prior to finishing and offer insulation at the same time. Using all of the products specially designed by Leka, gives your home improvement a significantly higher lifespan, and all components are provided with a 40-year warranty. With the innovative LEKA products throughout and combining insulated sheets with Celotex insulation the LEKA system has fewer elements to install onsite which speeds up your installation timings. The average installation only taking 2-3 days including removal of your old conservatory roof and a full deep clean before we leave.